This is a tough read which can be likened to marmite. You will either love it and won’t be able to put it down but may find the uncomfortable fascination of reading to the end too much to stomach. As for me, after finishing it I’m still not sure how I feel about it. I love Cath Staincliffe’s style of writing. 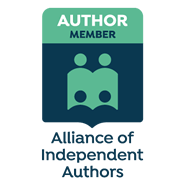 Her characterisation and use of the first person draws you into her stories so you soon relate to the people she is writing about and the world they inhabit. 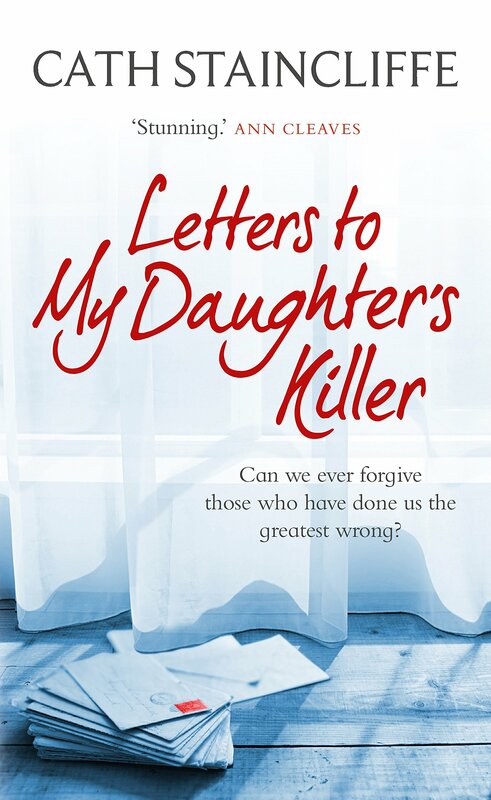 ‘Letters to my Daughter’s Killer’ is no exception. 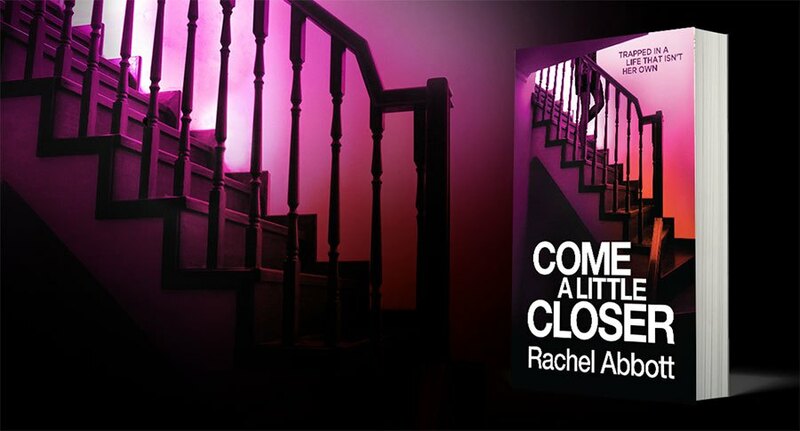 You become immersed in the bleak, tortured world of grandmother Ruth Sutton as she struggles to cope with her grief after the murder of her daughter and being left to become the sole carer of her young granddaughter Florence. Be in no doubt that this book will get to your emotions as you share Ruth’s hatred and longing for vengeance. As you read, it’s impossible not to put yourself in Ruth’s shoes and consider how you’d react in her situation, which is probably why I found it such a tough read. But I’m very glad I finished it. It gave me a lot to think about. 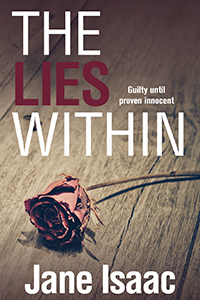 This is the 4th book in a series which can be read as a standalone, although to make the most of Sarah Hilary’s excellent characterisation and follow the connections as they are revealed, reading the earlier books is recommended. 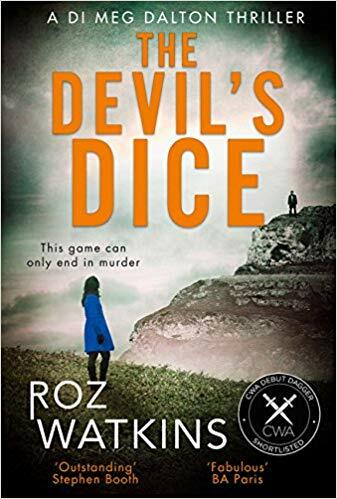 The novel starts with a reference to the horrific event of six years ago which has haunted Marnie throughout the series and ultimately influenced her work as a homicide detective. The streets of London are cold and forbidding. They establish an atmosphere of barriers to Marnie and Noah latest case, finding the vigilante responsible for a series of assaults culminating in a brutal murder. 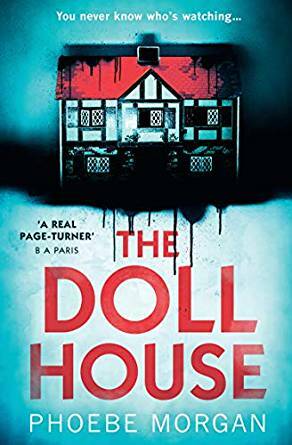 The attacks seem random, but when Marnie’s family home is ransacked, there are signs that the burglary was personal and organised by someone who knows all about her. But it will take a prison visit to her foster brother, Stephen before Marnie starts to see the connections and that someone out there is playing lethal games. This book is far more complex than the usual police procedural. Although success for Marnie and Noah will be determined by their ability to catch the killer, the management of their personal lives is always a relevant. 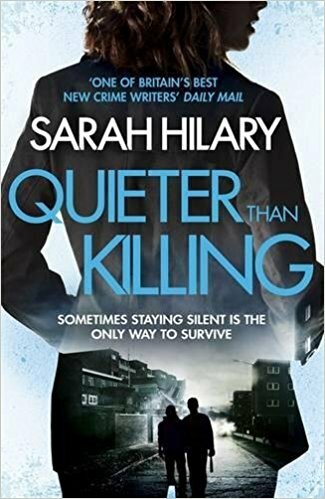 With themes of revenge, obsession and the impact of early years abuse on survival, ‘Quieter than Killing’ is a compelling read which like earlier books in the series doesn’t disappoint.